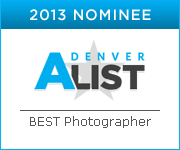 We are pleased to be on the ballot for nomination in the catagory of Best Wedding Photographer, 2014 on Denver’s A-List. Last year, Lori J Photography placed in the top 20. This year we are completing for the top 10! We know that voting causes a little frustration, especially because most of you are voting from your phones and you have to enter your date of birth and email. 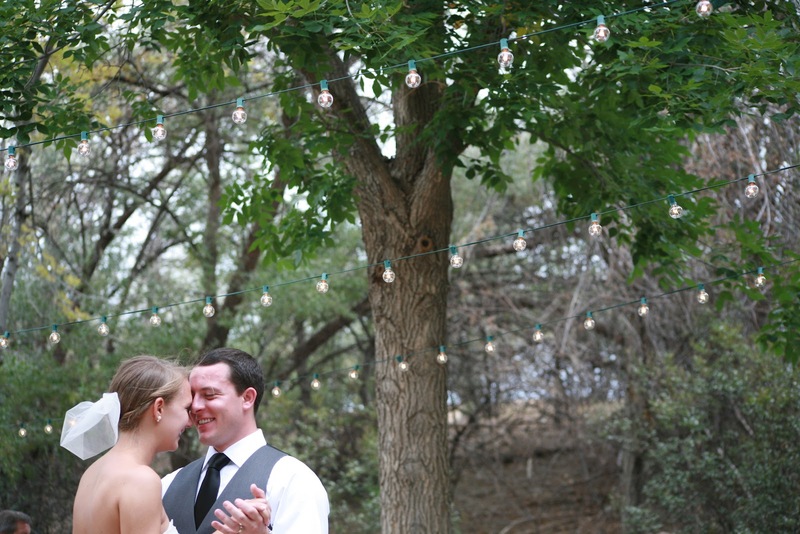 Here are a few tips to help it go smoothly. 2. Click the big Yellow, Vote button, you will be directed to sign in and/or login (if you voted last year). 3. Login or Sign up, you don’t have to enter your real DOB if you are concerned about privacy, its just to ensure you aren’t young and are eligible to vote. 4. Cast your vote and leave a comment about our work. 5. If you want to monitor what goes to your email….Go into Setting and adjust the info you want to get, if nothing, click the box DO NOT CONTACT ME. You will get no emails or updates. Reward! As part of your nomination for us. We are offering to enter each of your names into a random drawing for a FREE 1 hour photo session with LJP, thats a $225 Value! 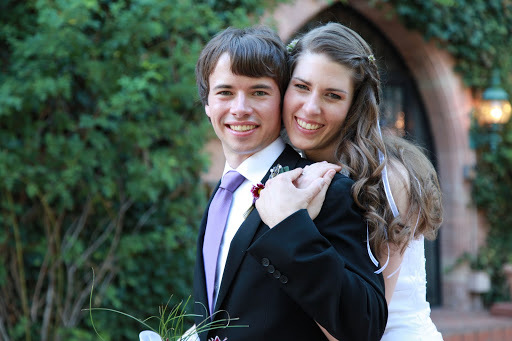 To enter, you must cast your vote on the Denver A-List for Lori J Photography, AND post in the comments on this blog post or on our Facebook fan page, “VOTED”. This enters you in the drawing. The winer will be annouced after August 25th, when Denver A-List winners are annouced. Last Day to enter is August 17th, Best of Luck and THANK YOU for your support and votes! *One entry to the contest per person, one winner, free session fee covers 1 hour photo session (time only), vote must be for LJP and posting of “Voted” must be on blog, LJP fanpage, or LJP posting. If contest winner declines, a new random winner will be selected. No substitutions.